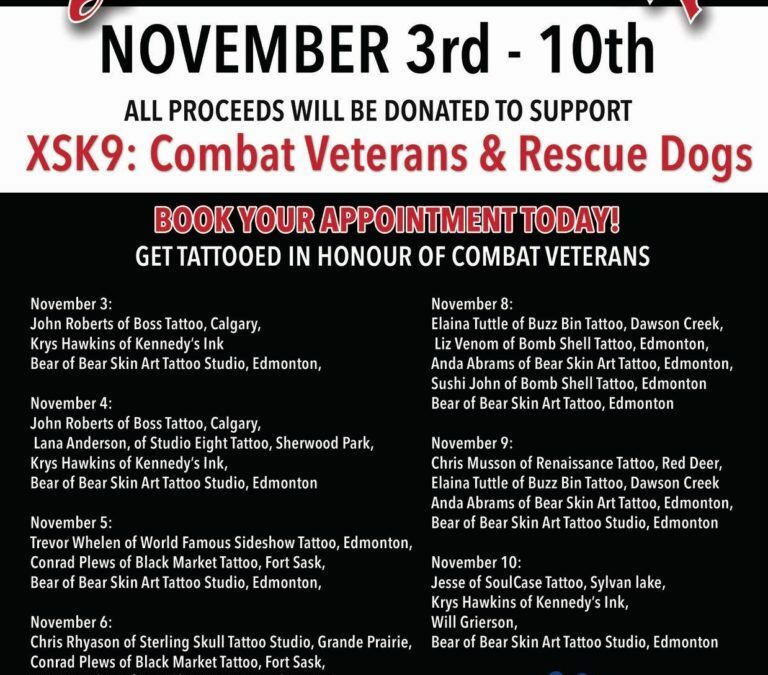 XSK9 is a non-profit organization that facilitates the pairing of rescue dogs with combat veterans to establish a cohesive team, thus providing treatment and support for the veterans every day needs. This organization is a volunteer based non-profit that works to train rescue dogs and match them with Combat military and private contractor veterans who live with combat related Post Traumatic Stress Disorder (PTSD) and/or Traumatic Brain Injury (TBI). Increasing numbers of military and private contractors are coming home from combat in non permissive countries, suffering from the worst trauma they will ever experience in their life. These warriors take an oath to stand in the face of severe obstacles to protect our rights and freedoms here at home. The obstacles they face are gruelling, horrifying and traumatizing, it is not surprising that upon return to civilian life these horrors can effect their ability to process everyday civilian stresses. Diagnosing and understanding combat related PTSD is only half the battle that these warriors face upon returning home. The learned behaviors that have allowed them to survive in such hostile environments has become engrained into their everyday responses to civilian stresses, making adapting to noncombatant life, yet another challenge for them all to face. It has been proven that Oxytocin centers, in your brain, regulate the brain and body’s response to environmental and social challenges by reducing stress. Oxytocin reserves are located near the hypothalamus and connect areas of the brain that control behaviour and emotion. Increasing the levels of oxytocin in someone suffering with PTSD can help optimize their social support by reducing stress in challenging social circumstances. In humans, Oxytocin has been shown to enhance the processing of positive social information when compared to negative social information, this helps to increase the sense of trust in others and reverse the effects of hostile conditioning of social stimuli. This effect can increase buffering on social support and stress responsiveness which reduces the stress response in people with history of Trauma. THE XSK9 PROJECT NEEDS YOUR HELP – TATTOO WEEK 2018!